Looking for a GPS tracker watch for your child? 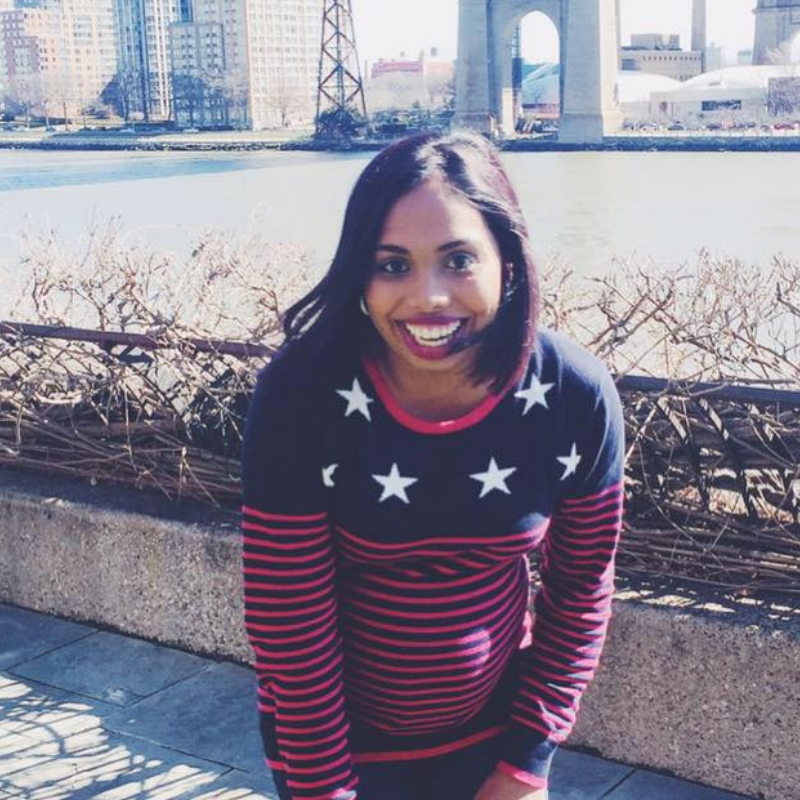 You have to check out Tinitell! Tinitell is one of the smallest mobile phones ever made, specifically designed for children. South African customers are able to buy the product online at za.tinitell.com. Super simple, fun and durable, Tinitell is the best option for parents looking to stay connected with their children throughout the day, without limiting their freedom to explore the outside world. At the same time, the device is a healthier alternative to giving children smartphones at a young age. With Tinitell, children can make and receive calls in a simple and secure way. The device straps around the wrist, like a watch, freeing up the child’s hands and mind and making it easier to play, skate, bike, run and climb. The GPS tracking feature allows parents to safely locate their children on a map via the Tinitell smartphone app. Visual interaction and screen time are replaced by voice guidance, essential during outdoor activities. 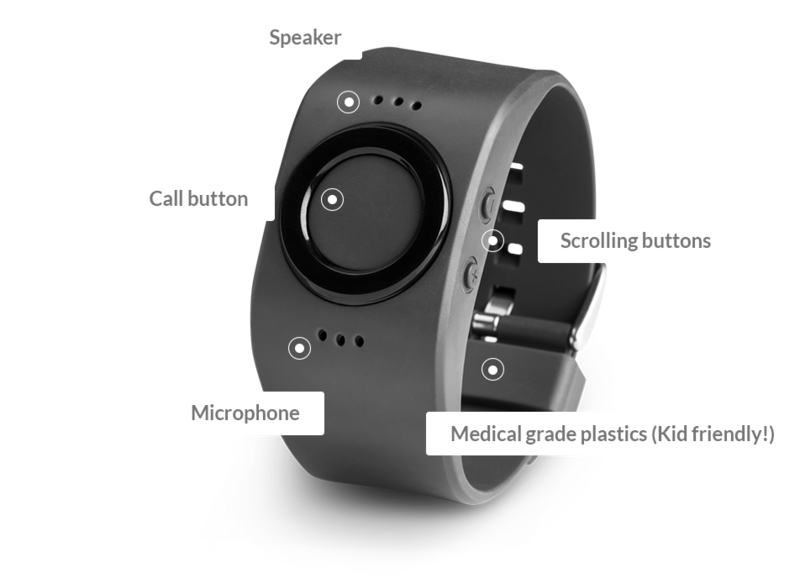 Instead of numbers on a screen, Tinitell has voice labels for each contact, recorded by parents and children. Simplicity is key and Tinitell is operated through the press of a button. Tinitell’s contacts are saved to the device using the Tinitell smartphone app. The Tinitell smartphone app is Tinitell’s heart, and this is where parents are able to check Tinitell’s location and manage contacts. Tinitell is compatible with both Android and iOS smartphones. A recent report by the Norwegian Consumer Council rated Tinitell the safest device and best build quality among those tested. Tinitell was the only product that did not pose a security risk to children. See http://tinitell.com/official-tinitell-statement-in-response-to-the-norwegian-consumer-council-report/. Tinitell was created by experienced engineers and designers in Scandinavia. It is geared towards children from an early preschool age to active preteens seeking a basic and reliable wearable device for rugged outdoor activities. Vigitech is a start-up South African company with a mission to become the leading supplier of first class and niche consumer electronics to the African continent. We are passionate about technology and its application in improving peoples’ safety, health and overall quality of life. Tinitell is a venture capital-backed technology company based in Stockholm, Sweden, set to create simple and smart communication devices. 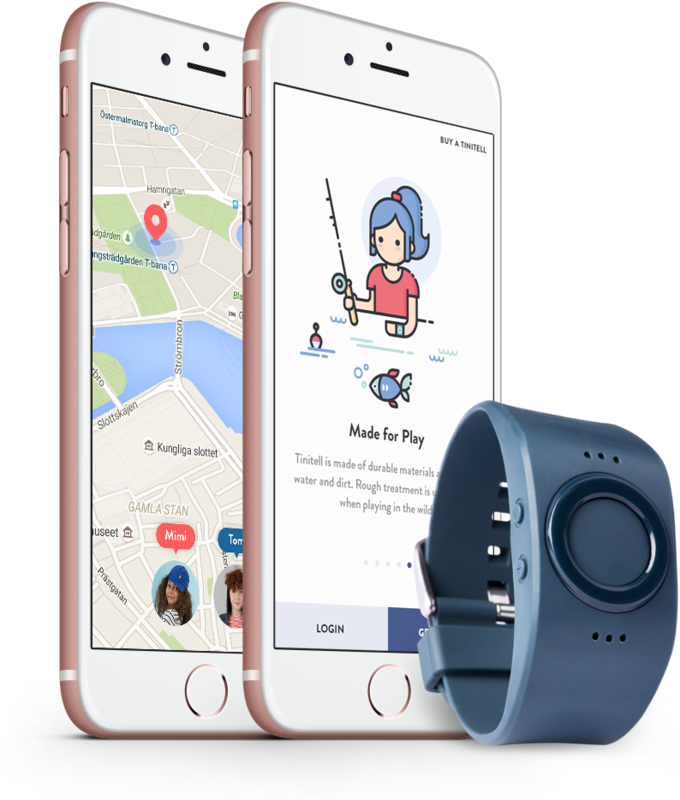 After a successful Kickstarter campaign in 2014 and substantial funding in research & development, the company launched Tinitell for children on the US and EU markets in November 2016. Our belief is that communication should help us enjoy what’s important in life. We don’t want to keep children online with a great new app. We want to keep children offline with a great new device. For more information about Tinitell, please visit the website za.tinitell.com. Previous Post Would you let your baby sleep in a hammock? Next Post WIN a 6 months’ supply of Pampers Diapers for your baby!